Hi friends! 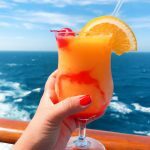 This summer my husband and I embarked on a Mexican Riviera Cruise with Carnival Cruise Line to celebrate our 10 year wedding anniversary. 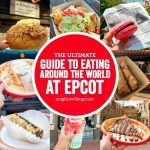 Since we hit this awesome milestone we knew we wanted to do more than just a nice dinner out to celebrate, and let me tell you a cruise was just the ticket! 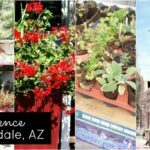 Living in Phoenix, AZ both my husband and I had been to Mexico, but never these ports: Cabo San Lucas, Puerto Vallarta and Mazatlan! 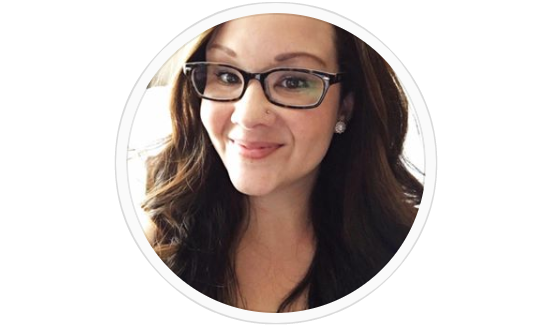 We had such an amazing time and we’re going to be sharing a number of posts about our time. 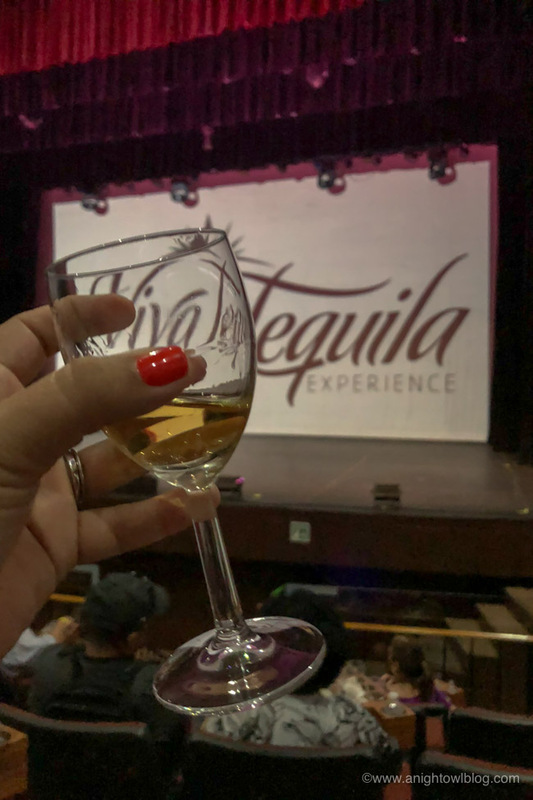 But since it’s National Tequila Day, I thought this would be the perfect post to start it all – sharing our experience during our favorite shore excursion during the cruise: Tequila Show, Margarita Madness, Tasting & Tacos! So we happened upon this excursion somewhat by accident. 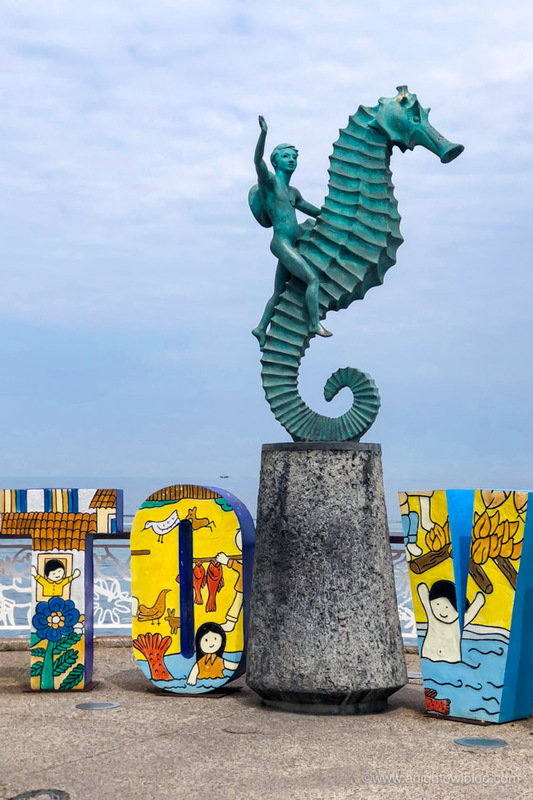 We went on an excursion in Mazatlán called the Hop On, Hop Off Bus and at the beginning of our excursion the bus broke down and we did have to wait about 15 minutes for a new bus to pick us up. Now things like that happen, BUT because we booked the excursion through Carnival Cruises, they 100% made up for the inconvenience! Not only did they refund our excursion cost, they also gave us 50% off another excursion. What customer service! I was so impressed and it’s also why I will always recommend booking excursions through Carnival. They have your back! 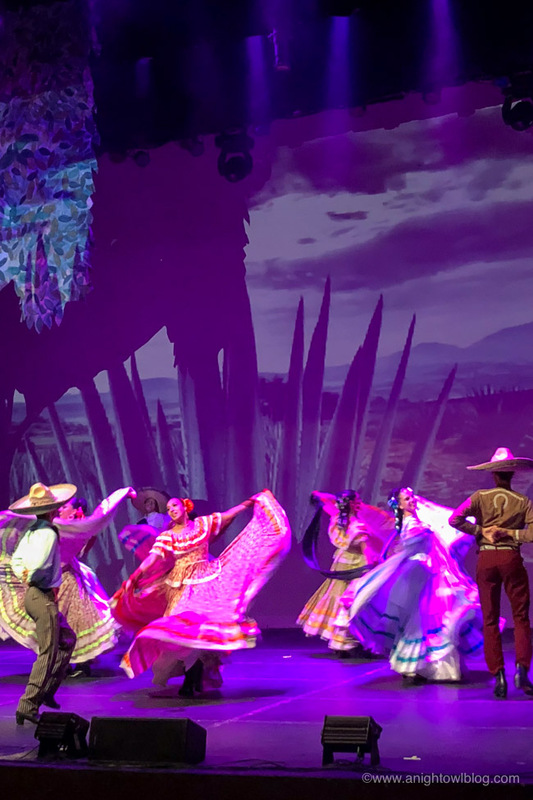 So we couldn’t let that 50% go to waste so we talked to an associate at the excursion desk which one we should book and he highly recommended Tequila Show, Margarita Madness, Tasting & Tacos! Going into this excursion I expected to do a little tequila tasting and that’s about it. But this excursion was so much more! 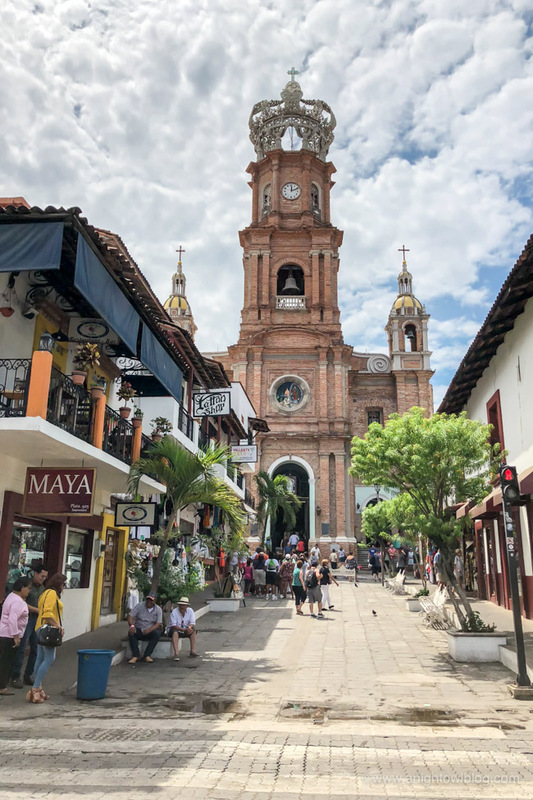 First they took us to the heart of Puerto Vallarta where we could see the large city letters and walk around the town square a bit by the Church of Our Lady of Guadalupe (which is stunning). I even had time to grab a paleta, one of my favorite Mexican treats! 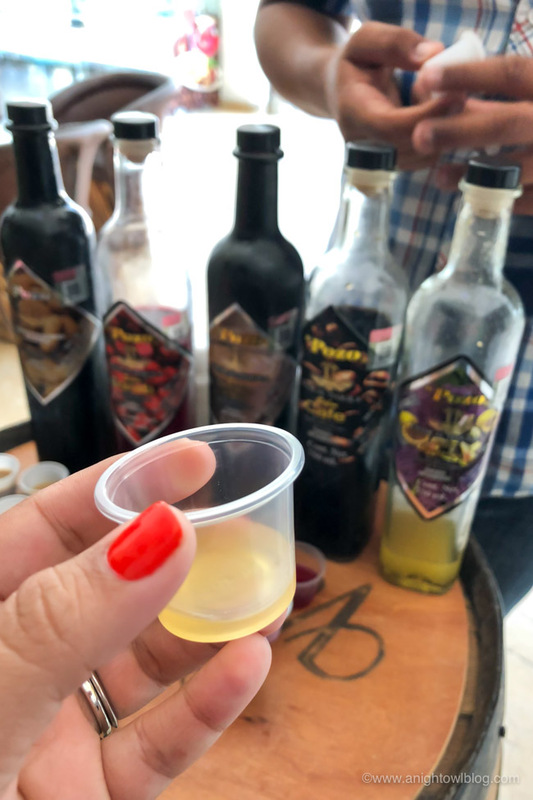 After some time in the square we were bussed to the Viva Tequila museum for some tequila education and tasting! We were greeted with fresh made, delicious margaritas and I knew that it was going to be an amazing time. 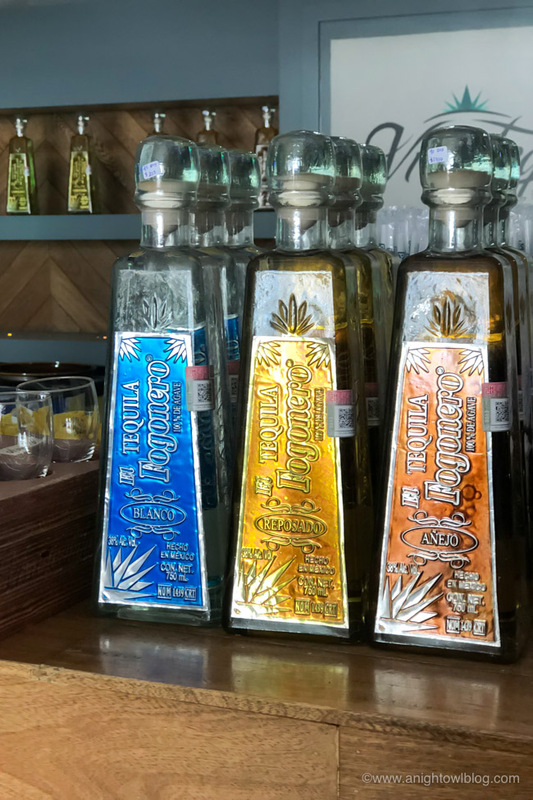 Then we went through the tequila museum where our tour guide explained the history of tequila, where it came about, how they process it and why it means so much to the people of the area. It was really interesting and we learned so much about a liquor that we don’t even think twice about when we’re drinking our margaritas. 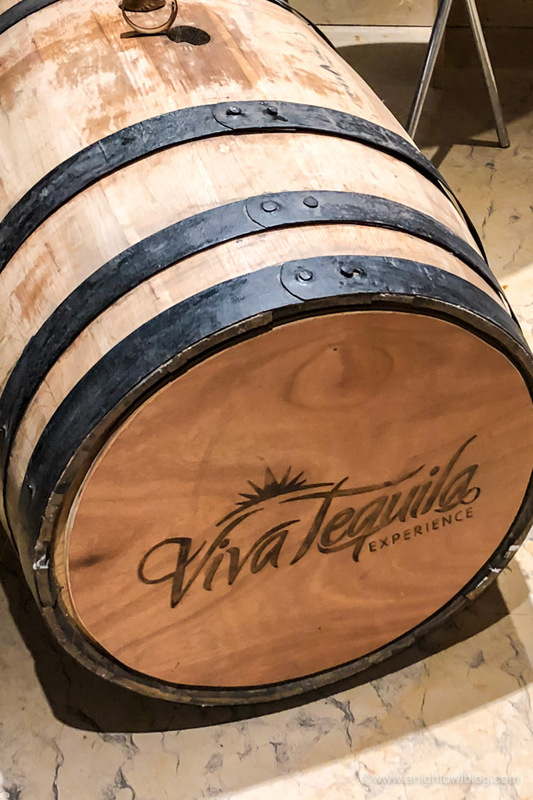 We got to taste the tequila right out of a barrel, too! Truly a unique, learning experience. Once we were through the museum it was time for the true tasting! 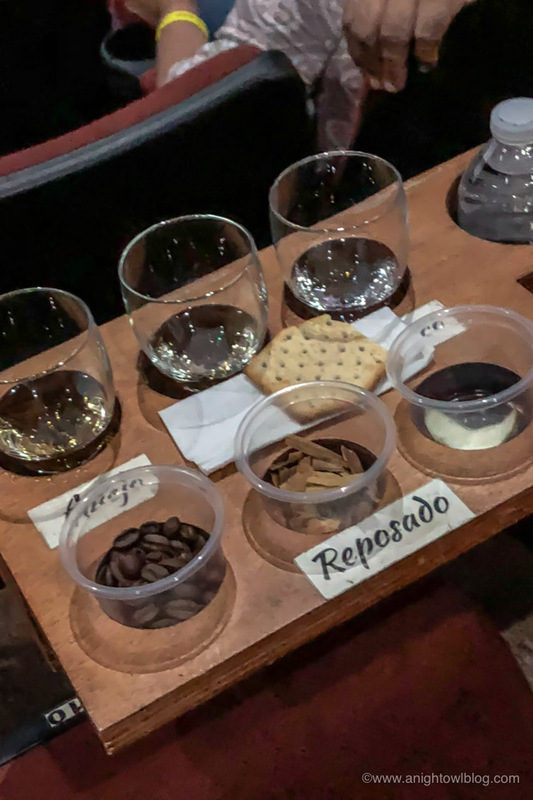 We sat in a theater with these awesome custom tasting trays. 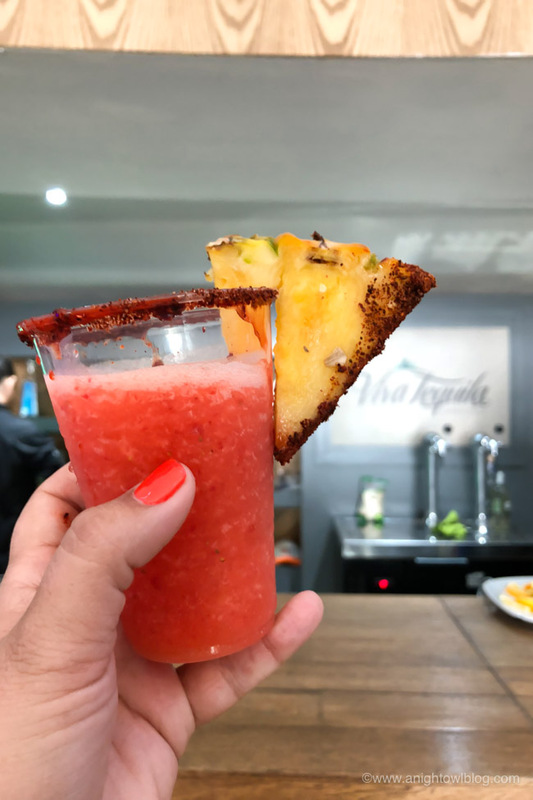 They taught us how to truly taste tequila, which to be honest is a total game changer. 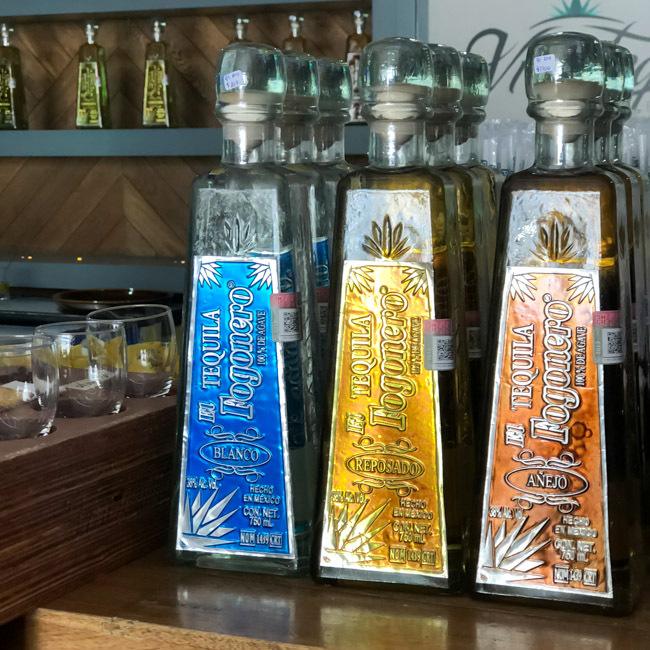 We tried the three types of tequila: Blanco, Resposado and Anejo. 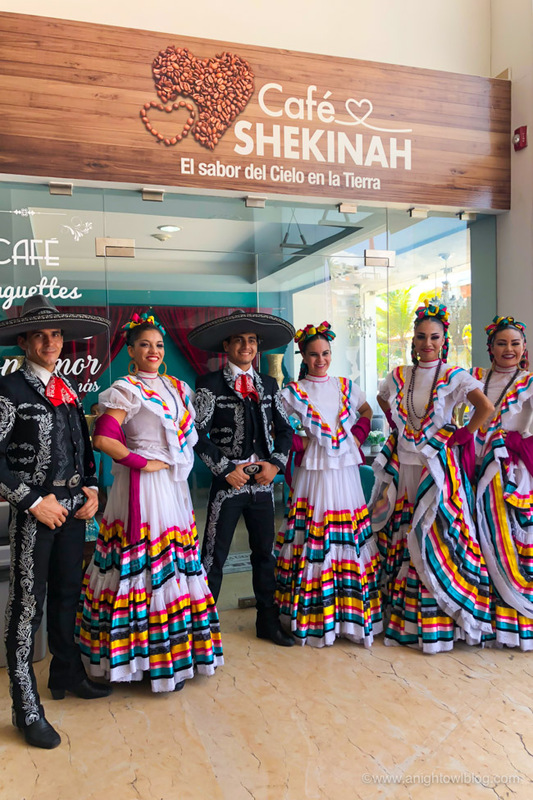 Once the tasting was over, it was time for a show complete with folkloric dances with live Mariachi and Charro performances! It was stunning, the performers were amazing! Lastly, after the performance we got to sample some of the flavored tequila liquors. Now you’re going to want to try these! They are all so delicious and at around $25 a bottle, they’re a great souvenir to bring home (and enjoy) or give as a gift! I highly recommend the coconut and peanut butter flavors. Then it was time for lunch! Just a short walk down the beach and we were enjoying a fresh lunch on the beach. After lunch we had a little time to wander the local area and shops for souvenirs before meeting back at the museum to get on the bus to head back to the ship. It was seriously the most amazing excursion we went on. 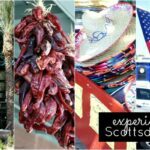 Such a FULL day of fun, tequila tasting, entertainment and food. We’re so glad our buddy at the excursion desk recommended it, we do too!